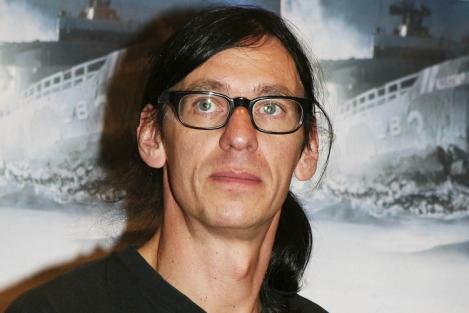 Christian Lorenz alias Flake played in GDR times in the punk band Feeling B, later in Rammstein. Now he has a book of tapes, photographs and Stasi reports. WELT ONLINE asked Flake about punk party, occupied houses and the Nazi allegations against Rammstein. Christan “Flake” Lorenz is keyboardist from Rammstein, he began as a member of the punk band Feeling B. 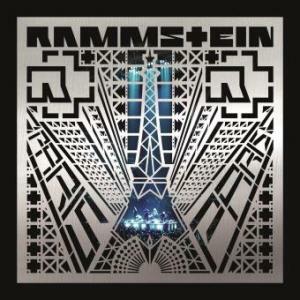 Who likes Rammstein humorous elements on stage must adhere to Christian “Flake” Lorenz. Flake played that role first during Feeling B era ( “We always wolln artig!”). The band existed from 1983 until 2000, when their singer died. Flake and the guitarist Paul Landers moved in 1994 to the band Rammstein but Feeling B still continued. They remained a fun-punk band with a strange tendency to medieval folk music. Oh darn. I didnt know the singer died! RIP! If I have time I could translate it, I am going to for my site. I will share the translations with you if you'd like.